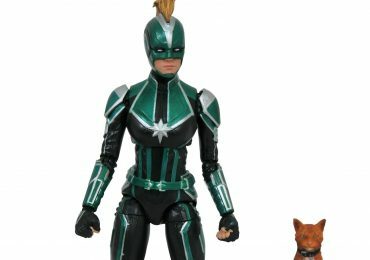 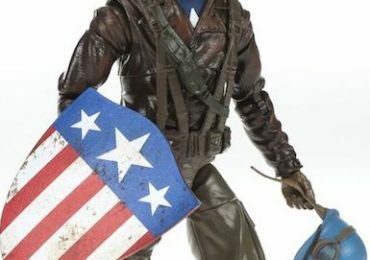 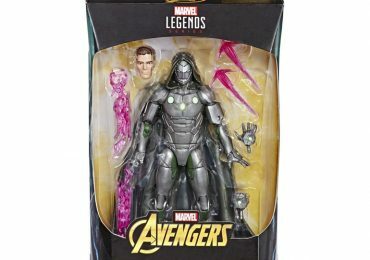 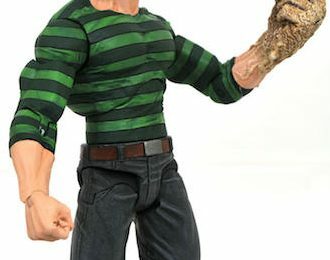 Marvel Legends Avengers Wave Revealed! 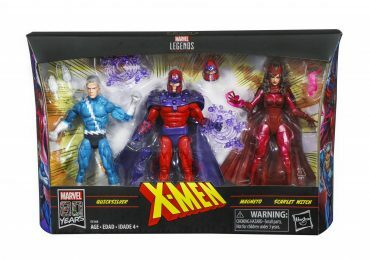 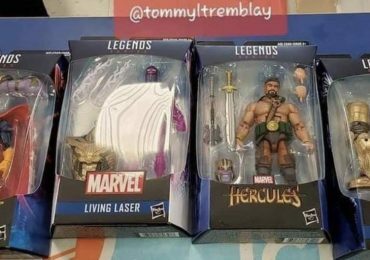 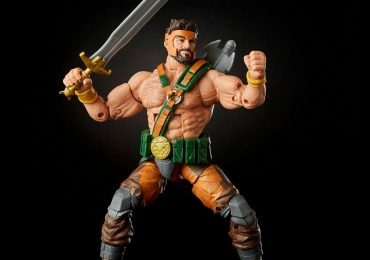 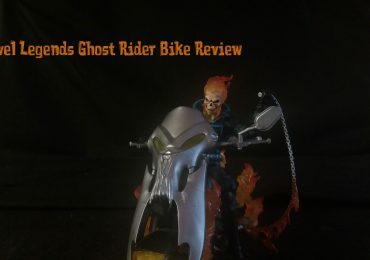 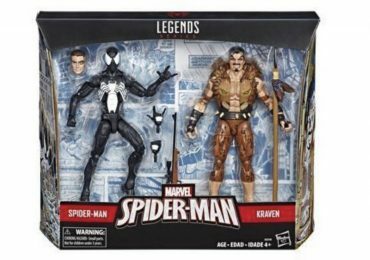 Marvel Legends Toyfair Blowout Part 1! 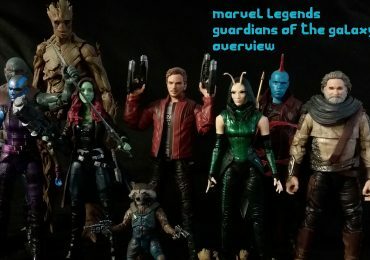 MCU Figures!